Hello to our Omega community once again! With 62% of cloud spending going on private clouds in 2017, it’s predicted by 2020 spend will surpass that of traditional data centres and so it seems private clouds are the way forward. We have a great project to share with you on this topic, so let’s dive straight in. 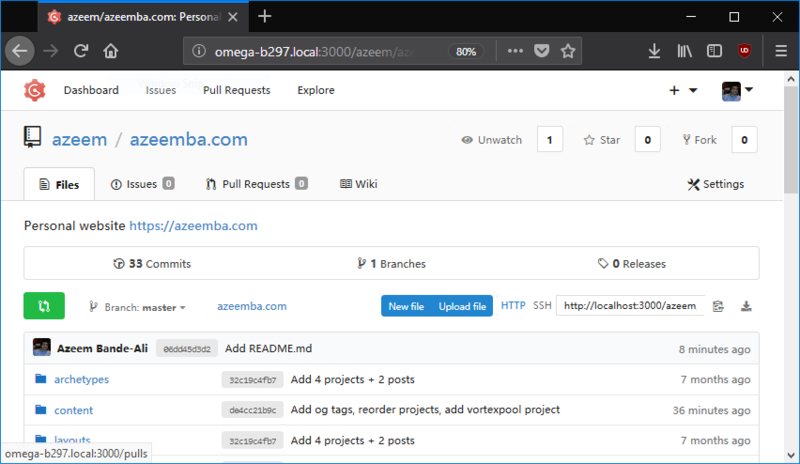 When one of our community members wanted to setup a private Git server to better manage his own code, Azeem Bande-Ali turned to his trusty Omega2 to successfully complete the project. Git is a version control system used to track changes in files, and with the Omega2’s WIFI capability and SD support, Azeem was able to successfully create his own small private cloud on his network and has kindly provided all the steps necessary for you in the tutorial. Azeem decided to use Gogs to host a Git server on his Omega as it’s a painless light-weighted self-hosted Git service written in Go. It also has an easy to use setup process via a web interface which will be very familiar to any GitHub users. Put simply, Azeem cross complied Gogs and installed and configured a Postgres database to then bring up and install Gogs. All steps to cross compile and then install, configure and run the database are documented in the tutorial and very easy to follow. 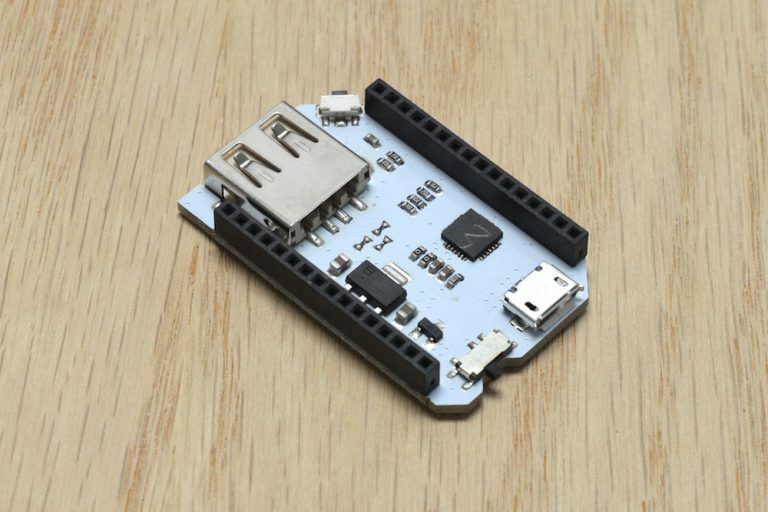 While a cloud hangs over discussions on affordability and hardware requirements between those less well informed, the Omega community are way ahead of the game, creating their very own private cloud server in a few short steps! Remember everyone, we are here to help if required, just email us any questions, and keep us informed if you’ve completed this project for yourself.